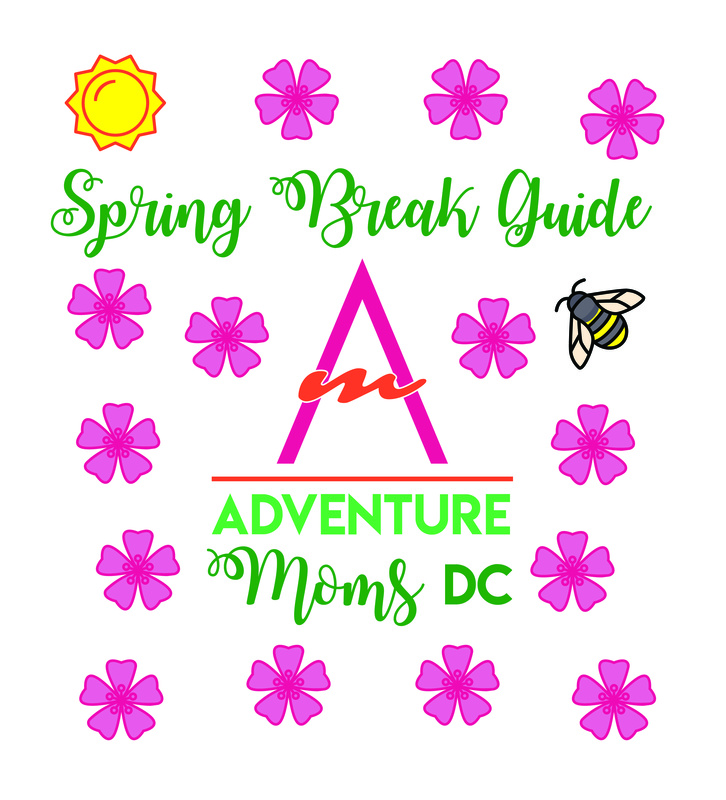 Here is your guide to all the family-friendly fun happening around DC during Spring Break 2018! Don’t forget to check out our 2018 Cherry Blossom Festival Guide for even more adventures! Feel like a day trip adventure?